Product Features: This material helps to reduce CO2 emission. 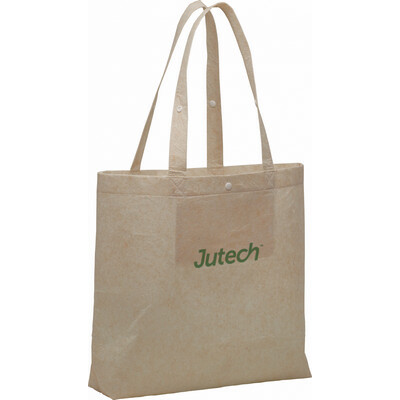 Product Materials: 100g non-woven jute. Colours: Natural.